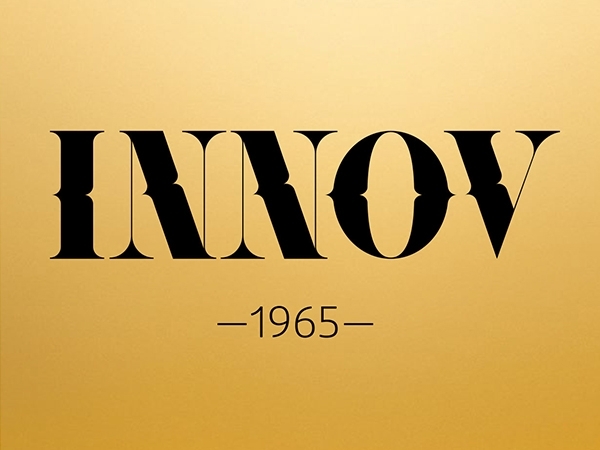 INNOV is the new name of the well-known company LAZAROU–VASSOU Furs, established in 1965, which is entering a new, challenging era. Managed by the family’s third generation of furriers, INNOV is being infused with new life while its unwavering passion for fur maintains that delicate balance between classic and avant-garde design. Innovative design, top-quality materials, leading know-how and conscientious after-sales service will be INNOV’s trademarks. Committed to continuing its dynamic success, INNOV aims both at preserving the impeccable quality of its products as well as broadening the fur fashion market.